The rates charged are per room (double occupancy) and for an extra person THB 1,000++ will be charged. Each guest room can accommodate a maximum of three (3) adults. 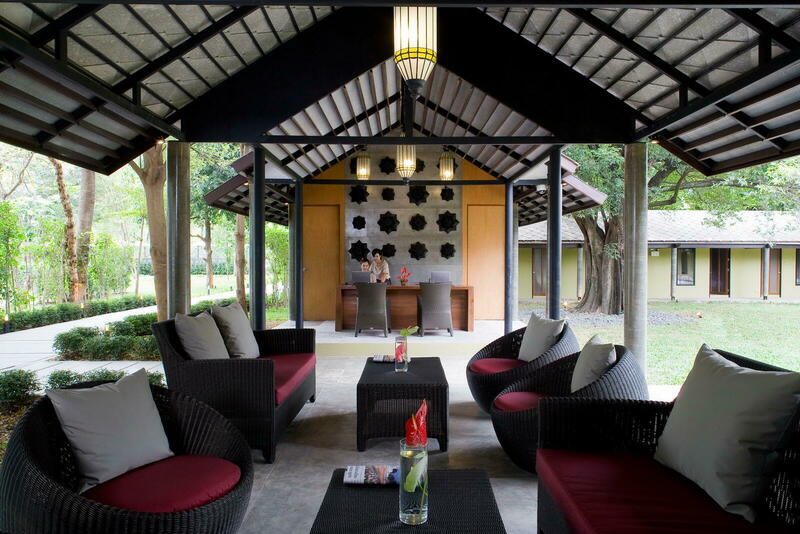 Please note that the third person will be charged at THB 1,000++ per night including breakfast and a rollaway bed. Our Suites contain a bathtub. A breakfast buffet is served in Eat & Drink Restaurant between 6:30 a.m - 11 a.m. After this time you can order breakfast to be served anywhere in the hotel with last orders at 10:30 p.m.
Our swimming pool is open from 7:00 a.m. – 10:00 p.m. It will take about 3.30 hrs. The cost is 3,500 Baht net per way by car and 3,500 Baht net per way by van. HOW CAN I GET TO THE HOT.EL BY PUBLIC TRANSPORTATION? 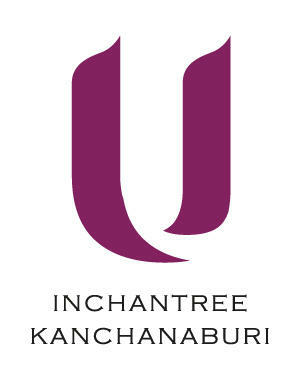 IF I TAKE THE HOTEL LIMOUSINE FROM THE AIRPORT, WILL I BE MET BY A MEMBER OF U INCHANTREE KANCHANABURI STAFF? Yes, we have a massage service in the hotel which is open from 6:00 a.m. – 10:00 p.m.
15 minutes’ drive away is an international standard hospital. 10 minutes’ walk from the hotel near the River Kwai Bridge.